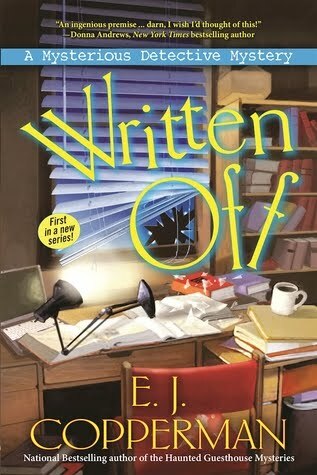 Today I'm featuring Written Off by E.J. 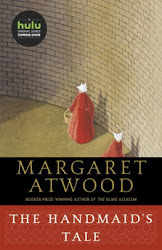 Copperman, which I borrowed from the library. It's the first book in the new Mysterious Detective Mystery Series. It was the way the grass had been mowed that made the difference for Duffy Madison. He stopped dead in his tracks and showed, "Here! Dig here! Now!" I always like getting in on a new mystery series right after it begins. The idea of a serial killer kidnapping and murdering mystery authors is just too intriguing to resist.